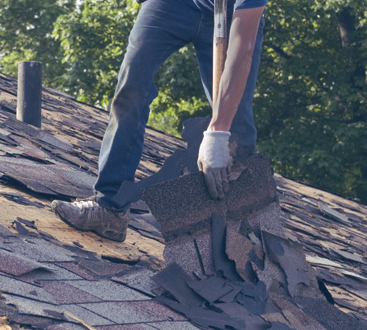 What does a New Jersey roofing contractor know about staying warm in the winter? Quite a bit, as you can probably imagine! At 1800 Roof Plus we take great pride in providing our clients with exceptional roofs that are made to stand up to the harshest possible weather. As you probably know, winters in our neck of the woods can be rather tumultuous. 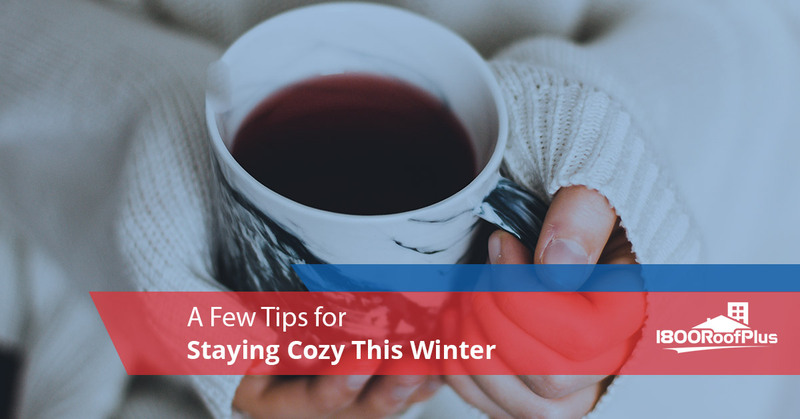 That’s why in today’s post we’d like to offer a few tips for what you can do to stay warm and cozy even when the wind is howling and the snow is falling. If you’re the type of person who appreciates being able to stay warm and a cold winter day then today’s post is for you. Keep reading to learn more! Tea is one of the most underrated wintertime treats. Not only is it delicious and warm, but it’s incredibly easy to make. There’s nothing in the world quite like staying indoors with a hot drink and tea is the perfect choice for anyone out there. Available in a number of different flavors, there’s something out there for everyone. Whether you prefer a black tea with some caffeine to get you going in the morning or you’d rather enjoy a cup of green tea that’s sure to help you calm down, there are an endless number of varieties to try. Tea bags are available at any local grocery store, but a quick search on the internet will lead you to plenty of loose leaf teas. The latter option only requires a kettle of hot water, a strainer, and your favorite loose leaf tea. It’s much easier than you’re probably thinking. Either way, a tasty cup of tea is sure to keep you warm and cozy. When is the last time you treated yourself to a good blanket? Sure, you’ve probably purchased a throw or two for about ten bucks at the local big box store, but those have a way of either not working at all or working a little too well. This makes sense, of course, because many of them are made out of polyester (also known as plastic) and the quality varies significantly from throw to throw. We’re certainly not saying that you need to break the bank by buying an heirloom quality handwoven wool blanket or anything like that. Instead, we’re saying that it pays to search around, read reviews if possible, and spend a little more than you might otherwise. At the end of the day, it just might save you money by buying something more expensive because it will last much longer. After all, as the old saying goes, buy it nice or buy it twice. What better way to put a new blanket and a hot cup of tea to good use than by curling up on the couch with a movie? When the last thing the weather makes you want to do is go outside the best thing you can do is to take full advantage by staying indoors and taking it easy. Whether you choose to binge the new show everyone is talking about on Netflix, rent something you’re looking forward to watching, or watch an old favorite, you know that a day spent on the couch is just what you need when the weather starts to take its toll. Is there anything more relaxing? We’d argue that there’s really not. If you come to the realization that your roof isn’t keeping the cold weather out like it used to then a call to 1800 Roof Plus is probably in your future. Fortunately our team is dedicated to going to the extra mile for our customers, ensuring that the work you need done gets done in a quick time frame while also being built to the highest level of quality. In other words, we believe in making sure the job gets done the right way the first time around. 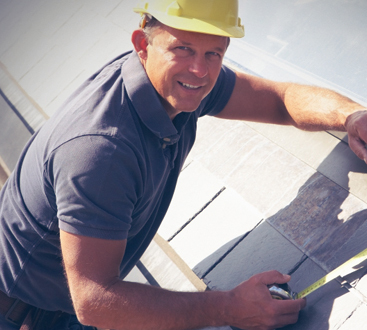 If you’re looking for a roofing contractor in New Jersey, look no further. Contact us today to get the help you need!